The "1961" G-400 PRO is powered by vintage-inspired Epiphone Alnico Classic PRO 4-wire humbuckers that are voiced like the first generation of now-priceless humbuckers found in late 50s Les Pauls and early 60s SGs. 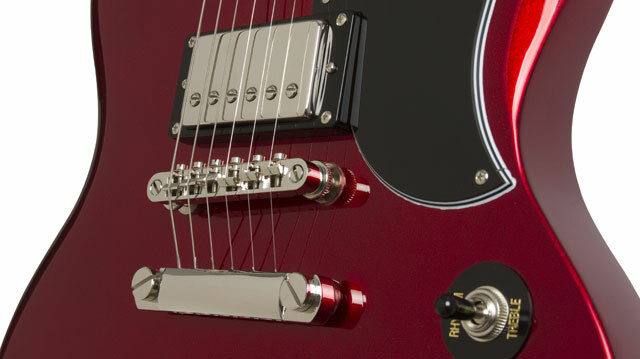 Premium Tophat controls with metal inserts are included for each pickup’s Volume and Tone. 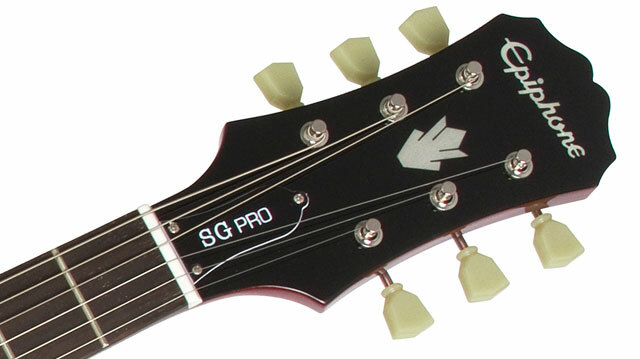 Plus, each pickup also comes with a coil-splitting switch via a push/pull control on the neck and bridge volume pots. Coil-splitting allows players to turn their humbucker into a single-coil pickup for a wide range of tones. Epiphone’s nickel hardware is the best in the business and the "1961" G-400 PRO includes the classic LockTone™ Tune-o-matic bridge and Stopbar tailpiece combo and Epiphone “Deluxe” 18:1 ratio machine heads. An optional hard case is available. 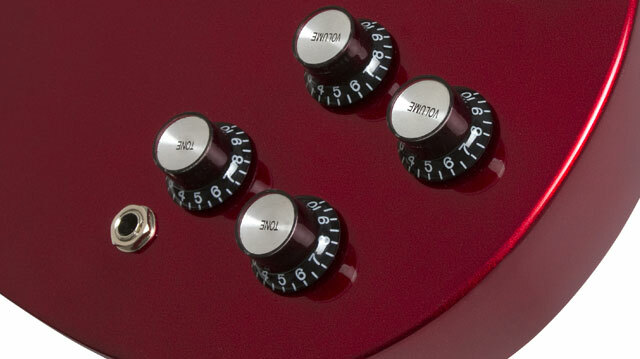 All Epiphones include a Limited Lifetime Warranty and Gibson’s world famous 365/24/7 customer service. Visit your Authorized Epiphone Dealer today!